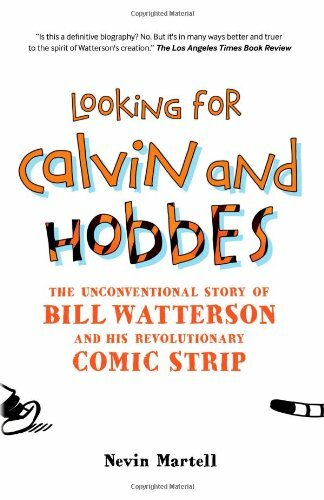 Order ‘Looking for Calvin and Hobbes: The Unconventional Story of Bill Watterson and his Revolutionary Comic Strip’ by Nevin Martell from Amazon.com by clicking on the book cover above! 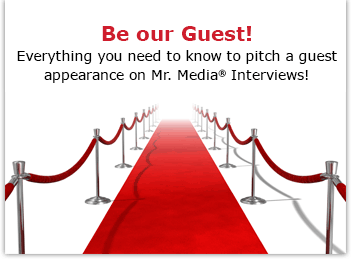 There are plenty of creative people whose work I love but you’ll never catch me pursuing an interview with them. Bruce Springsteen, for one. I like the idea of leaving a little mystery out there, a little bubble I’ll never personally pop. Nevin Martell, on the other hand, had a different idea. He is devout fan of the old comic strip Calvin and Hobbes, created by Bill Watterson. And who isn’t? It is one of the most brilliant dailies ever created and when Watterson decided to suddenly stop producing it in 1995 after 10 years and 3,160 strips, no one was more disappointed than I. 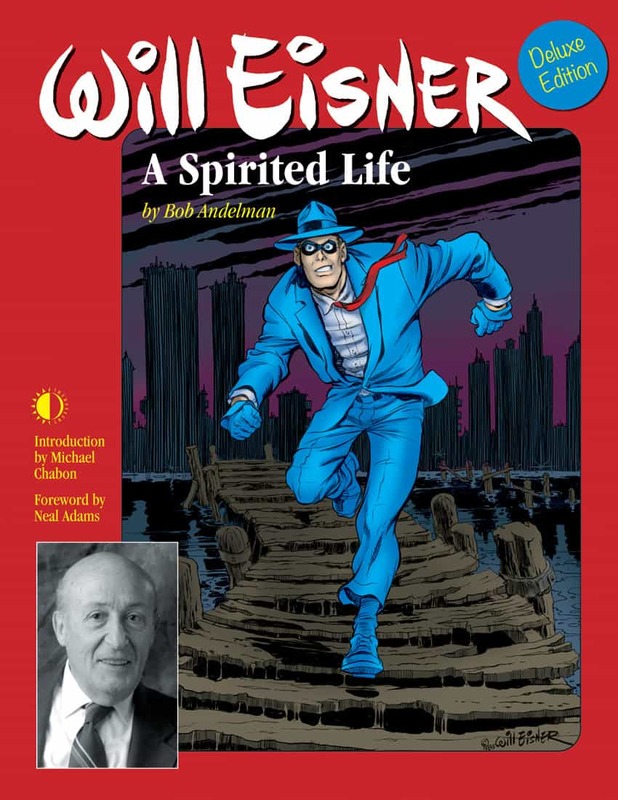 Owning a complete edition of the published strips wasn’t enough; he wanted to know more about Watterson, to talk with him and the people who knew and admired him and write a book about what made the man fly as high as Spaceman Spiff. He went out seeking Calvin. Watterson, however, had other ideas. The last time he made a public appearance was 1990 and he had no interest in returning to the glare of the public spotlight or helping Martell analyze his work product. But Martell, unbowed, wrote his book anyway. Looking for Calvin and Hobbes: The Unconventional Story of Bill Watterson and His Revolutionary Comic Strip was published in October. Order ‘Freak Show Without A Tent’ by Nevin Martell, available in print or e-book from Amazon.com by clicking on the book cover above!